This post has been sponsored by Learning Resources®. Do you have a kiddo that’s fascinated by things that move? Then gears are one something they can totally get into! 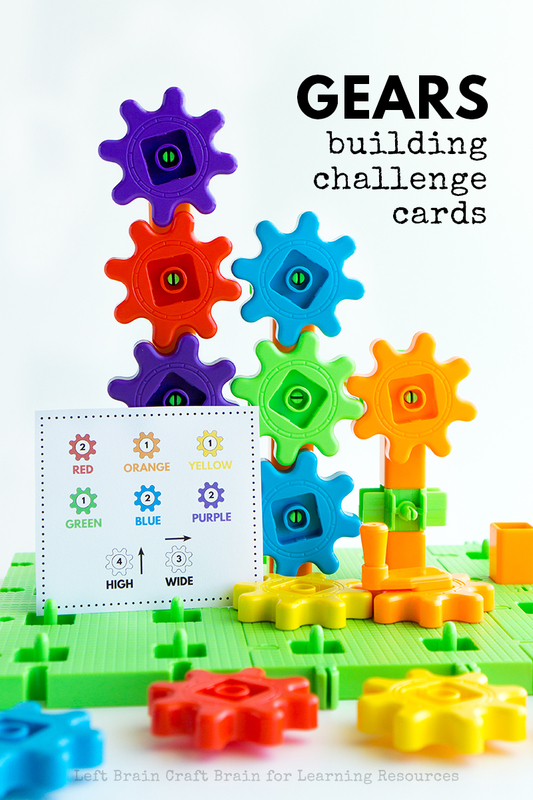 Plus, they’re one of the best STEM learning toys out there because they build problem solving and spatial recognition skills, help them understand cause and effect, and so much more. All things that young engineers need to learn! For this article, I’m hanging out with one of my absolute favorite brands, Learning Resources® on their blog. There you’ll find some ideas to build on (pun intended!) 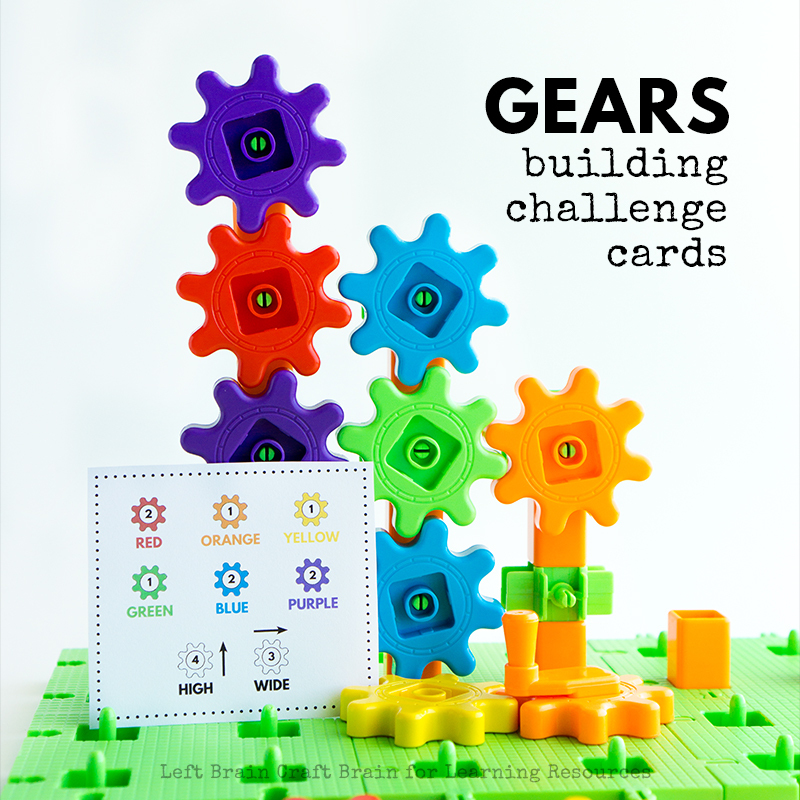 gear play plus a downloadable set of fun Gears Building Challenge Cards. 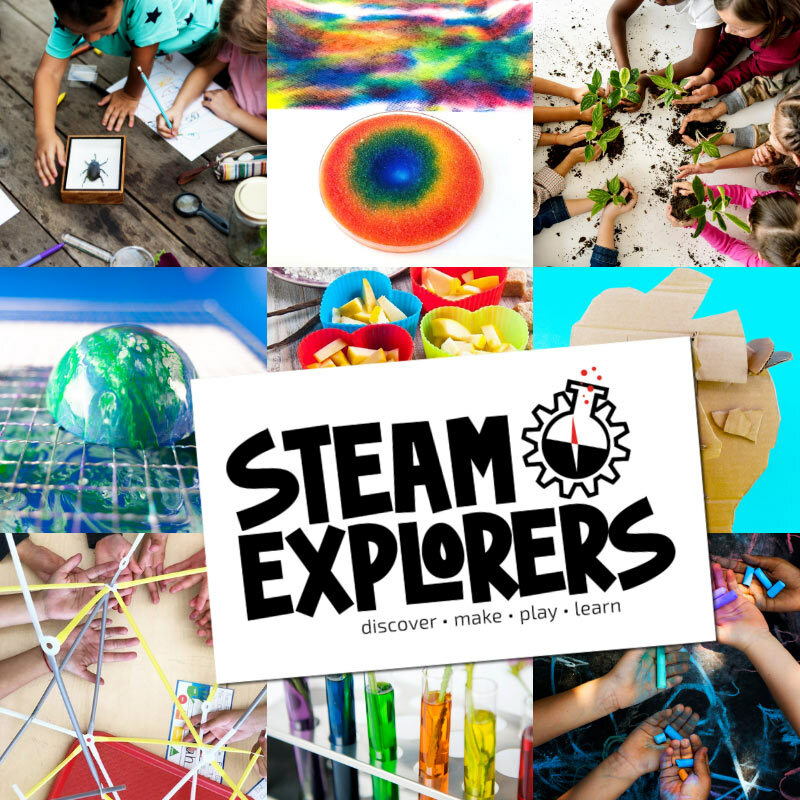 So be sure to click over to find some amazing hands-on, creative building ideas.